Mixed Use. Commercial and/or Residential Property with New Carpet and newly refinished hardwood floors. 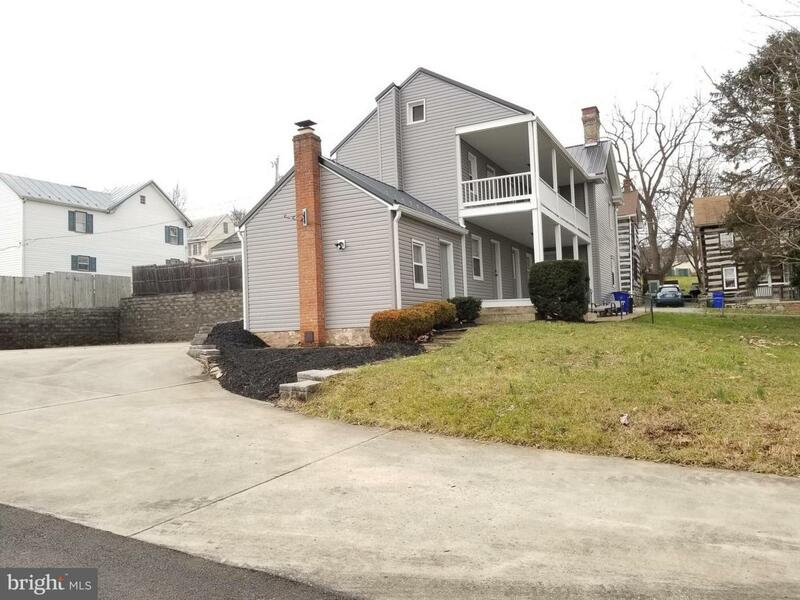 Live and work in this conveniently located property near Main Street in Middletown and steps away from LDS gas station. Rooms are spacious. Ample parking in the back.